A week-long international faculty and curriculum development workshop focusing on 'Module Structure and Content Design' for promoting self-guided geospatial education at post-graduate levels was organised at the Department of Geoinformatics, Palacky University, Olomouc from June 19th to 23rd, 2016. 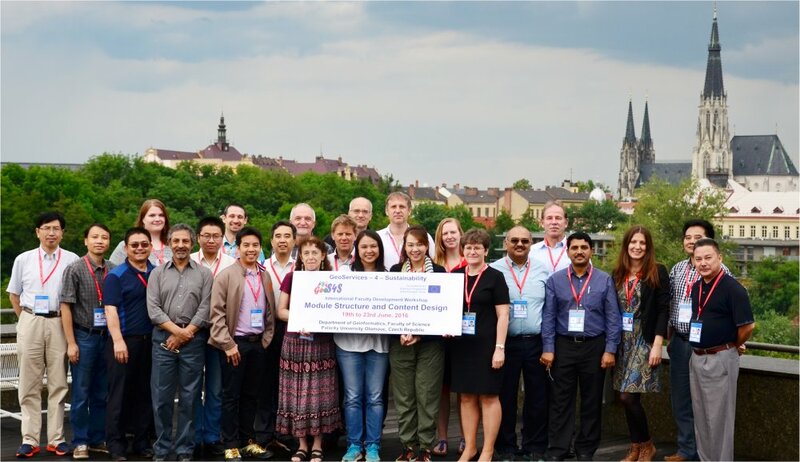 The workshop marks a significant milestone for the activities planned within the 'GeoServices-4-Sustainability' (GeoS4S) project co-funded by the European Commission under the Erasmus+ programme. 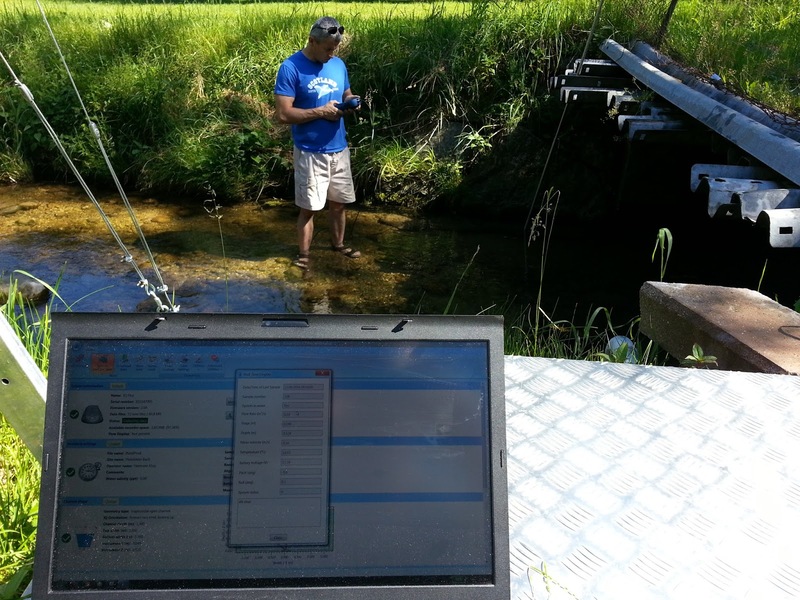 The project is coordinated by the Interfaculty Department of Geoinformatics - Z_GIS, University of Salzburg, Austria. The consortium includes 9 more partner universities from Europe (3), China (3) and Thailand (3). One major objective of the 'GeoS4S' project is to develop teaching/learning resources for 20 case study based innovative educational modules, with each partner institution responsible for developing two modules. The attractiveness of these teaching/learning resources lies in the fact that these will support students' self-guided learning process through lessons, self-assessed exercises and instructor evaluated assignments. "Looking into the Past to Unlock the Future" is the suggestion how to explore this content-rich brochure detailing our achievements in research, education and communication. Taking stock of the past is important for assessing what will work in the future, where we want to direct our initiatives and what priorities will be set for the current and future years. Special thanks go to all contributors, and this essentially is every one at our department: for succeeding with what is reported, and for compiling the extensive information made easily accessible in this well designed brochure. 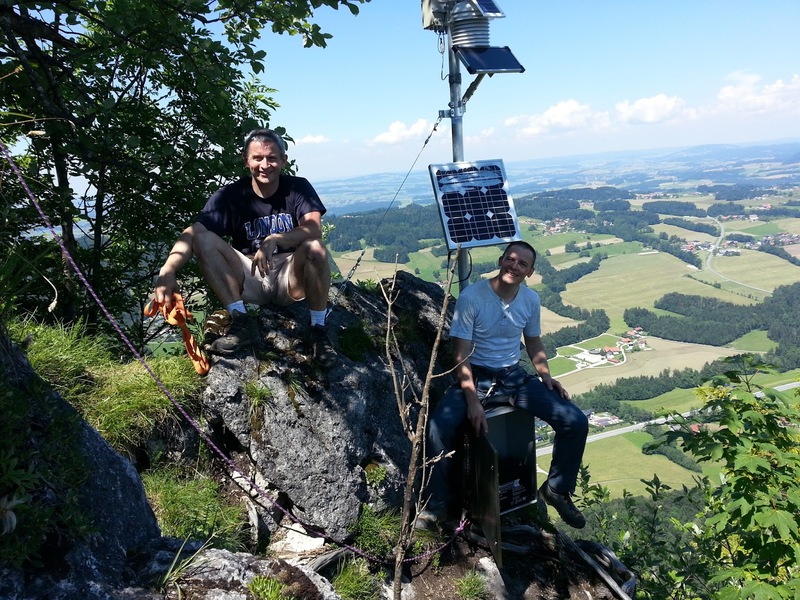 In the week from June 20-24 Dr. Szabolcs Czigány from the University of Pecs, Hungary shared his hydro-pedological experiences at elevated points in the Z_GIS landscape lab @ Koppl (Salzburg) with students. His Erasmus+ stay was used to experience and discuss details on hydrological modelling and environmental measurements in the Landscape Lab and to equip the Nockstein weather station (1032 m) with a 36 kg battery. 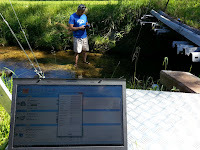 Back to the valley bottom at Plainfelderbach, discharge comparisons were done and discussed with the Ott flow meter handheld and the Sontek IQ plus device. For more information, please contact Dr. Hermann Klug. Sabine Hennig (Z_GIS) participated in this year´s DAAD Alumni Kyrgyzstan Conference on 'Urban Development and Public Participation' in Tash-Tyube (Kyrgyzstan), delivering a talk on 'GI and public participation' and engaging in workshop discussions on public participation regarding the development of blue and adjacent green areas (Ala Archa River, Chuy River and Alamedin River) in the Kyrgyz Capital Bishkek. Peter Zeil, Senior Project Manager at Z_GIS, has retired by the end of last month. Mr Zeil, who held a position at Z_GIS for more than 18 years, has fostered remote sensing applications for natural resource management, humanitarian action, and disaster risk reduction. Recently, Peter Zeil topped his career in a 2-years secondment at the Copernicus unit at EC’s DG GROW, in charge of the Copernicus Emergency Management Service. At our last plenary meeting, Dr Stefan Lang lauded Mr Zeil’s achievements for the team and the entire community, highlighting – amongst others – his ever forward-looking efforts in building capacity and collaborating with African partners. 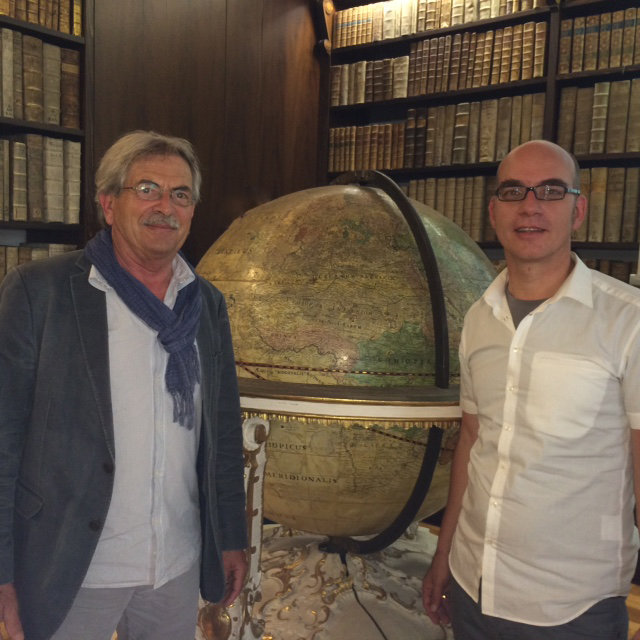 Mr Zeil, while formally retiring from his engagement at the University of Salzburg, will nonetheless stay fully active in the community. His legacy he will carry on by switching to the private sector, where he joined the Z_GIS spin-off Spatial Services GmbH. Prof David Mark awarded first Waldo-Tobler GIScience Prize! 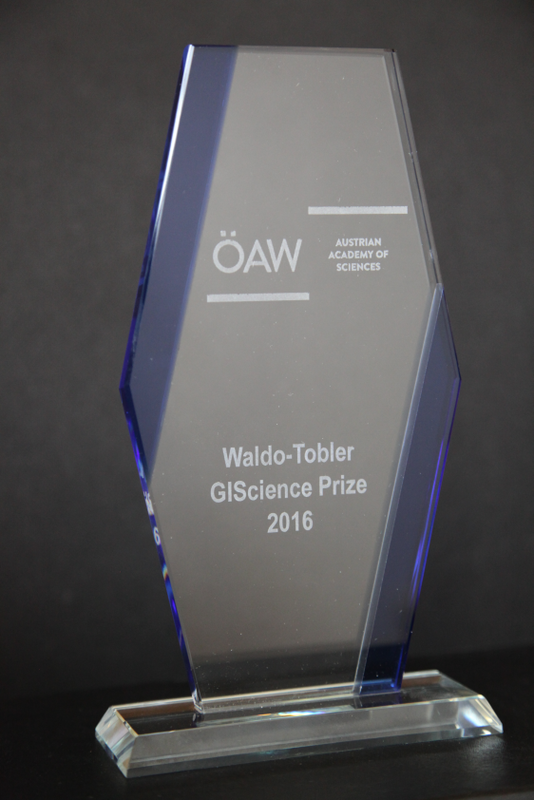 The Austrian Academy of Sciences (bi-) annually through its Commission for GIScience is awarding the GIScience Prize named after Prof Waldo Tobler to a scientist having demonstrated outstanding and sustained contributions to the discipline worthy of inspiring young scientists in Geoinformatics or Geographic Information Science, and having accomplished significant advances in research and education. 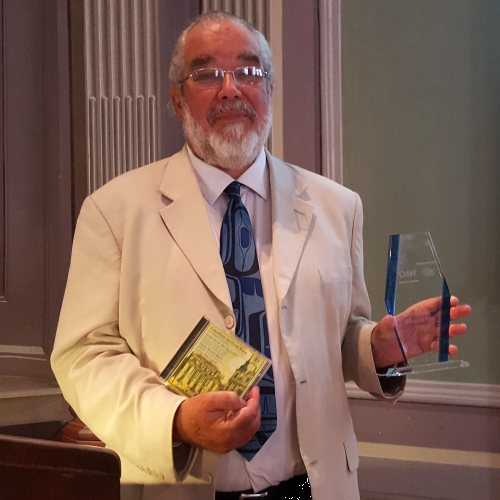 Based on nominations received, the 2016 prize was awarded to Prof David M. Mark (SUNY distinguished professor and NCGIA director). Congratulations! 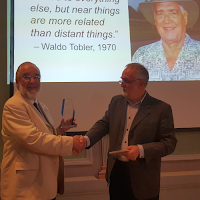 To quote Waldo Tobler who graciously agreed to be connected with this prize: "David Mark is a very worthy candidate. In my opinion he is one of the most original thinkers in the field. 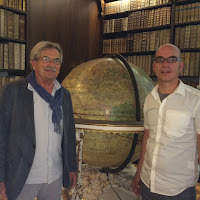 A very fine scholar and important individual in GIS. His contributions are of the sort that will last! " On June 6, the inaugural prize was presented to David Mark in person in Vienna at an Austrian Academy of Sciences function, following his lecture on "How do People Conceptualize the Landscape? Fundamentals for Geographic Information Science". Achievements of the Z_GIS working group OBIA were showcased at the Copernicus exhibition of the European Space Solutions event under the EC presidency of the Netherlands in The Hague, May 31 – June 3. The price-winning IQ (image querying) system is paired with one of the most successful EO application domains, - support to humanitarian action! Z_GIS has been very active fostering the collaboration with international humanitarian organisations over the last years. The thematic scope of this year’s INQUIMUS workshop is on scenarios relevant for assessments of risks and vulnerabilities. Data gaps regarding the environmental and socioeconomic drivers of risk and vulnerability combined with methodological challenges hamper the development of such scenarios. This is particularly problematic given the need for scenarios by planners and decision-makers in the context of climate change adaptation as well as in disaster risk reduction. 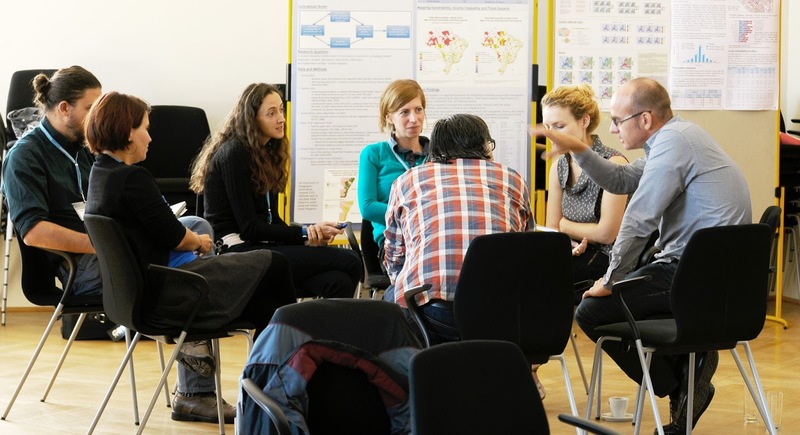 The workshop will be moderated to foster a highly interactive and generative event. Conventional presentations will play a minor role. Invited keynotes will present the state-of-the-art of particular methods followed by a focused discussion on current achievements and challenges. Case studies will be presented as posters and will accompany the workshop to provide further insights into the application of methodologies. The workshop is organized by the Department of Geoinformatics – Z_GIS, University of Salzburg (Austria) and the European Academy of Bozen/Bolzano (EURAC, Italy) in collaboration with the United Nations University - Institute for Environment and Human Security (UNU-EHS) and the Hazards & Vulnerability Research Institute (HVRI) at the University of South Carolina (USA). IMPORTANT: We particularly welcome participation from researchers contributing to methodological advancements such as demographers, statisticians, and other related disciplines. Deadline for abstract submission: June, 15th! 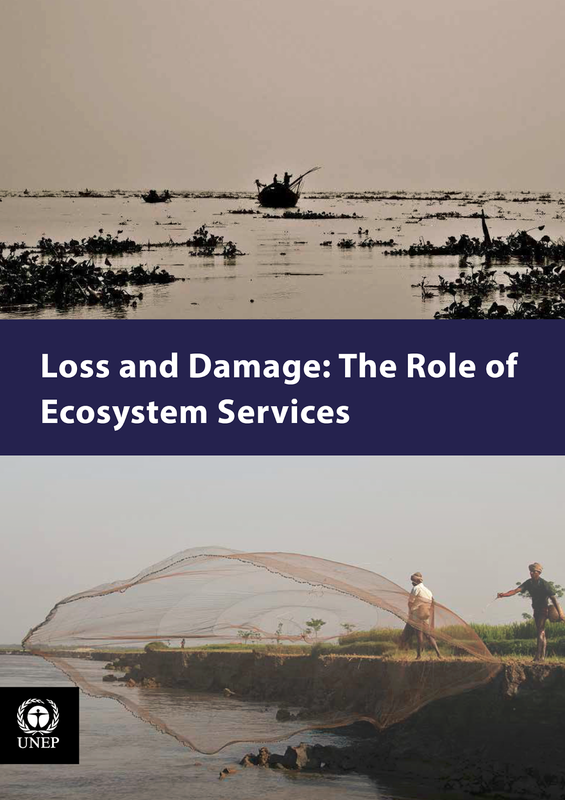 In a joint project with UNEP and a number of other institutions Z_GIS contributed to the UNEP report: Loss and Damage: The Role of Ecosystem Services. The report was launched last week at the second session of the UN Environment Assembly (UNEA) in Nairobi and aims to enhance understanding of climatic stressor effects on ecosystems and possible correlations and implications for societal losses and damages. 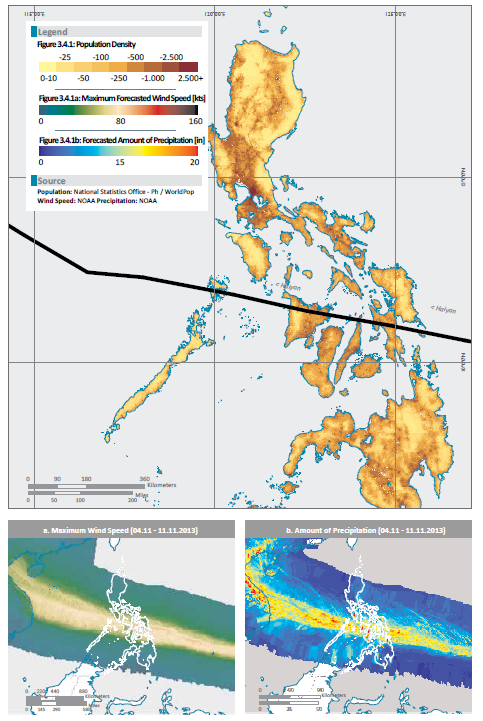 The Z_GIS research group 'Integrated Spatial Indicator (ISI)’ main task was the compilation and cartography of the case study chapters on Cyclone Haiyan and the EU Heat Wave in 2003.